DENVER (CBS4) – Our latest shot of mountain snow and cooler air is moving out tonight. Just in time for Santa’s arrival skies will be clearing statewide for Christmas Eve. We are still watching a big Pacific low that has been drenching the west coast. This will may affect holiday travel over most areas of the state once we get into Christmas night. 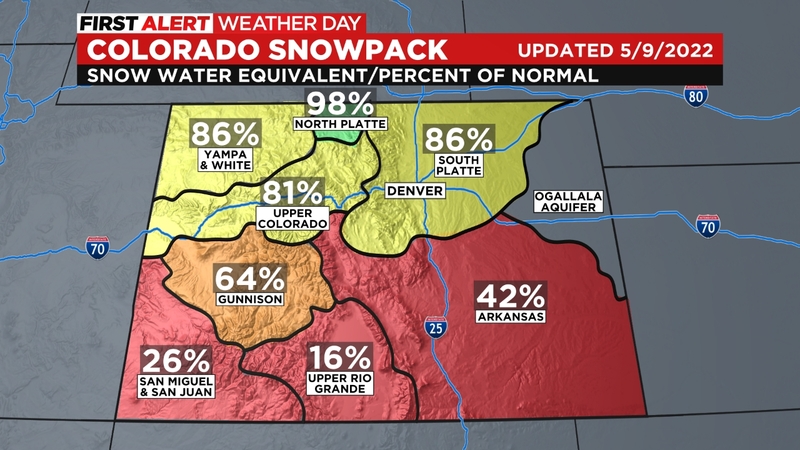 The majority of the snow expected will be in the mountains and extreme eastern plains. We have a Winter Storm Warning in place for part of the San Juan mountains for Tuesday thru Thursday morning. Where some higher spots could see over a foot of snow. There is also a Winter Storm Watch in place over the eastern plains lining the Kansas state line. This area will also see some rain and freezing drizzle in the mix. 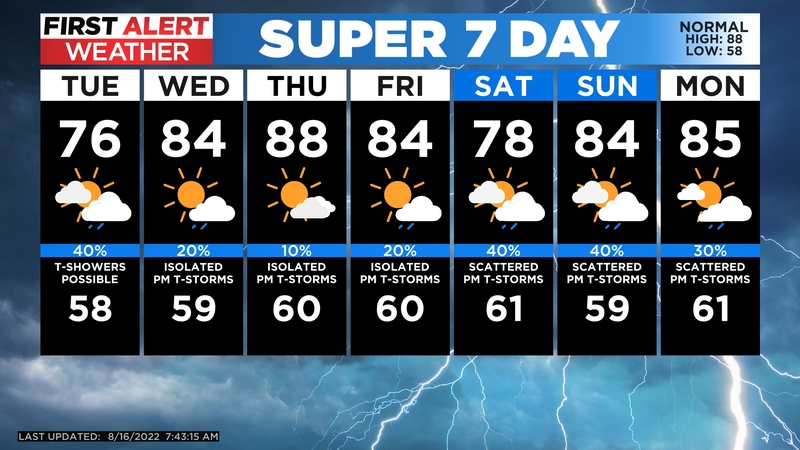 That could be another travel concern in the second half of the week. 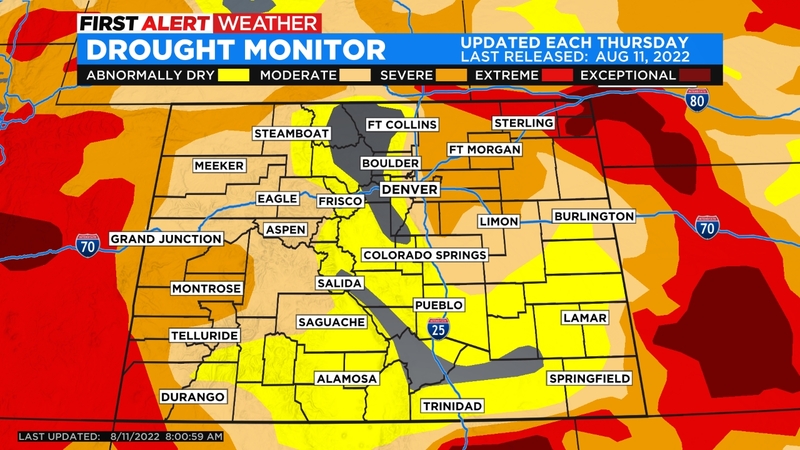 For the Denver metro area at this time there is a chance for 1 to 3 inches of snow with 3 to 6 inches above 6,000 feet. This is subject to change depending upon the track of the storm. Which still could change as the storm is more than 36 hours away.